Read here the best tips to complete garage door maintenance fast. Whether you have garage door problems or not, these tips will be very useful and helpful. 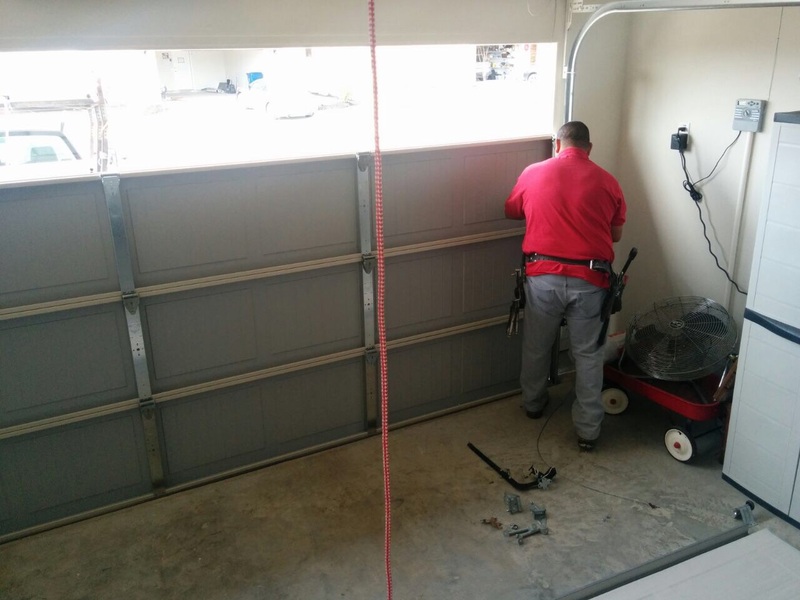 When changing an existing garage door at home, it is highly recommended to provide replacement to the tracks as well. 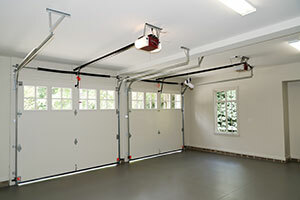 Most garage door types are typically designed in order to function well with a specific track design. In this case, compatibility is the secret .This also gives the assurance that it will safely operate as much as possible, while running smoothly for a longer time. Cleaning the garage door tracks should be regularly done. The metal tracks should be made free from any dents and flat spots. These damages are usually due to hardened grease and dirt build up. One indication of a problematic garage door is the noise that comes from it every time the door is opened and close. If unaddressed, the door will eventually be difficult to open and close. Remote controls ought to work well at all times to provide easy access. If they suddenly stop working, our experts in Washougal recommend replacing the batteries and cleaning carefully the inner circuit. If they still don't work, they must be replaced immediately. A cracked weather seal is never a good thing. With the garage open to the elements, garage maintenance becomes that much harder. Make sure that when the garage door closes, that it does not hit the ground too hard. Spring sensitivity needs to be just the right amount for a healthy seal. Always check its reverse mechanism so that you can be assured of safety. Make sure you also do force adjustments when seasons change. 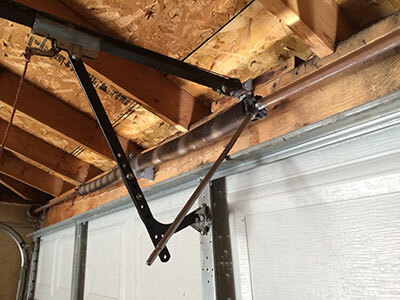 Our experts say that garage door requires more force during the winter than summer. All parts should be cleaned and the right amount of lubrication helps the opener function well. Identify if it will be used in a residential or commercial area. You may choose from different materials like wood, steel, aluminum, or fiberglass. One type of door rolls up to the ceiling and consists of horizontal panels and the other type rest at the top of garage door opening.